Heather has been an evolving Integrative Clinician for the past 20+ years and has recently relocated to the beautiful East Kootenay region of British Columbia, Canada after having a practice in London, Ontario and before that in Tasmania, Australia. She believes that our Microbiome holds the key to true cellular healing and we must investigate our micro-environment, tissue ecosystem, epigentics, and be willing to address environmental and emotional stressors if we want to dis-create what we may have manifested into the physical. 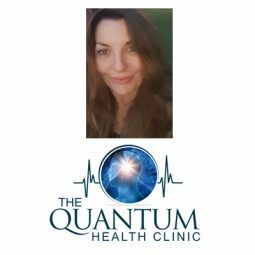 She offers Bio-chemical Audits, Bionetic Biofeedback using various lasers which can imprint over 3000 frequencies, Auriculotherapy, Oxygen and PEMF therapies, EAV testing, Soza Health Screenings, as well as Metabolic and Orthomolecular Nutrition in her practice. She is also currently working on her Doctorate in Quantum Medicine with IQUIM. Healing herself through diet and lifestyle changes from cancer over 10 years ago she offers compassion and empathy in her practice and never offers any service that she does not implement herself or offer to her own family. 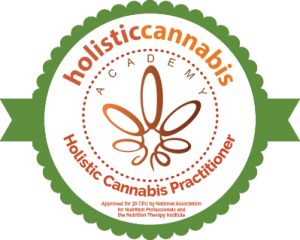 After discovering medical cannabis and all of it’s applications, she is proud to be certified by the Holistic Cannabis Academy and is excited about what the future holds in Holistic Medicine.